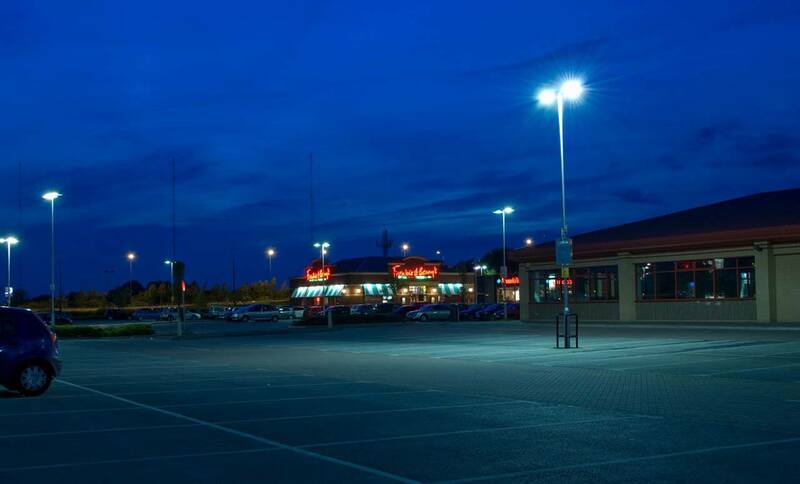 Traditional lights are gradually going out of fashion, so as a home owner or a parking space manager, migrating to LEDs may prove to become one of the best decisions you’ve made concerning the management of your parking lot. This decision will certainly recreate the feel of your space. There are a lot of benefits that the LEDs bring to your parking lot, including: lower cost, improved lighting quality, enhanced aesthetics of space, etc. Of course the beat traditional lights in the quality of lights that they emit and are even easier and relatively cheaper to maintain. Greenhouse gas emission dropped by an incredible 83000 Ibs. Utility companies and local municipalities have given rebates that amount to $5000. Resultant from this, we formulated proposals for those who didn’t get rebates to make sure their ROI was 24 months. If you presently own or manage a parking lot, then converting to LEDs may be the best choice for you. LEDs have not been made for special usage. Organizations, businesses, building, schools or facilities with parking lots can reap the benefits that LED promises in its fittings. There’s a level of satisfaction that comes with knowing that students, employees, staff, customers, and tenants can safely walk or drive through a parking lot at night, without fearing hidden dangers. Unlike insensitive discharge lights, LED try to balance the light it produces across the whole space – this means that there are brighter sides or darker sides. Therefore, anybody using the parking lot can clearly see from afar if there are any moving cars or objects. Whatever money you spend in converting to LED lights will certainly be recovered in the value they give. Overtime, we’ve heard how LEDs are highly effective for the reduction of energy consumption rate. This is a big reality. LED parking lot lighting can help reduce consumption by as much as 90%. The reason for this is not completely unrelated to the size of parking lots. Their sizes normally mean that they are equipped with many lights. This automatically translates to very high electric bill. However, with the conversion to LED bulbs, you are guaranteed to save up to $300 on each fixture annually. That’s such a huge amount of money that can be easily reinvested somewhere else. The reason why LEDs are characterized with such low consumption are 1. LEDs convert little watts to lots of lumen. 2. Most energy used by LEDs are converted into light. No wastage. Irrespective of the location of a parking lot, there are still a lot of benefits that it stand to gain from LED technology. It brings a sense of safety to employees, students, customers and visitors when the use the space, making them know that you have their best interest at heart. Bring life to your parking lot today with sets of LED fixture retrofits. Nothing brings better satisfaction to us than lending helping hands to businesses and organizations as they take their baby steps towards lighting solutions that can be gotten from LED technology. To further learn how you can transform your parking lot, contact us now!